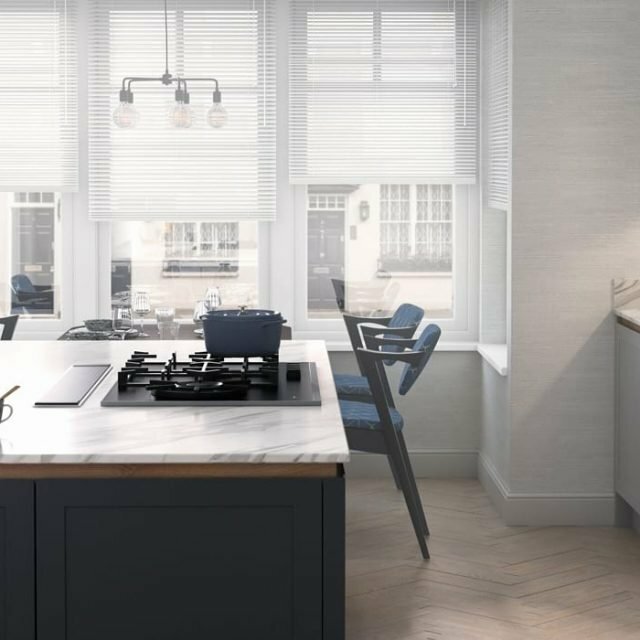 Kitchens are the heart of the home. They reflect who you are and how you live. Let us design one that meets how you and your family want to live. 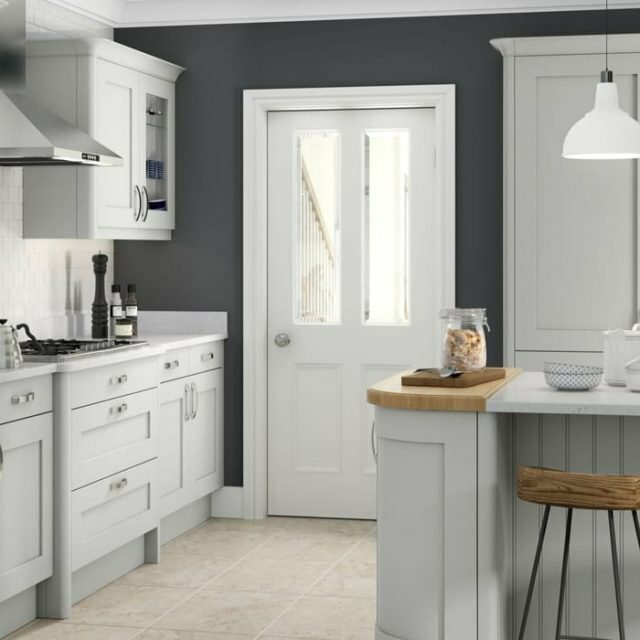 The range of kitchen styles available can seem mind boggling. Our design team is on hand to help you choose the one that meets both your vision and your budget. 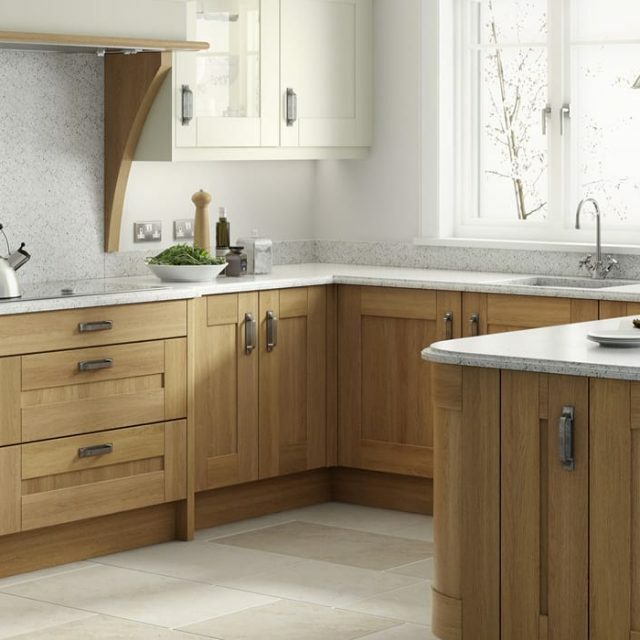 Shaker style kitchens are distinctive and are still popular due to their timeless look and simple, clean lines. 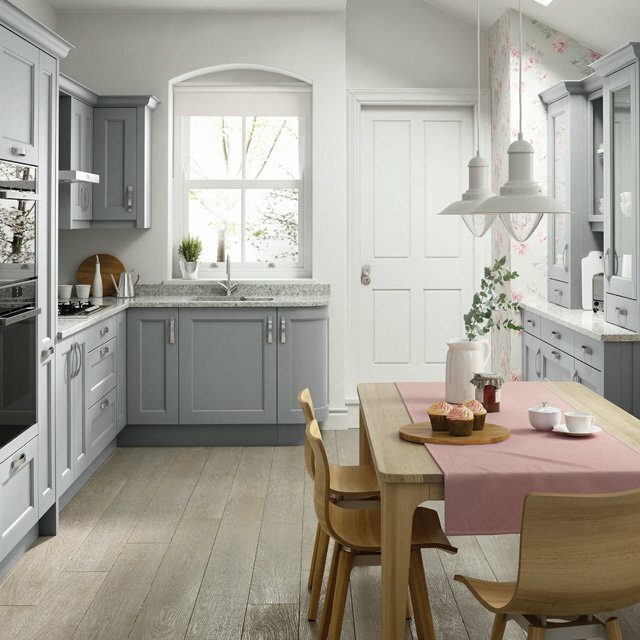 The natural textures on a wood finish kitchen bring a classic feel to the room but also provides hard wearing durability. They also work well with natural flooring. 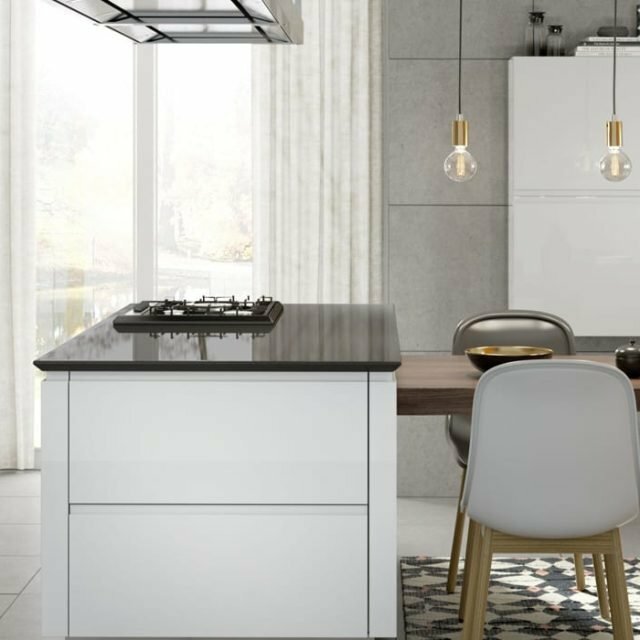 Gloss finish kitchens create a shiny, sleek, contemporary look – they are also good for reflecting light and offer an artistic statement. 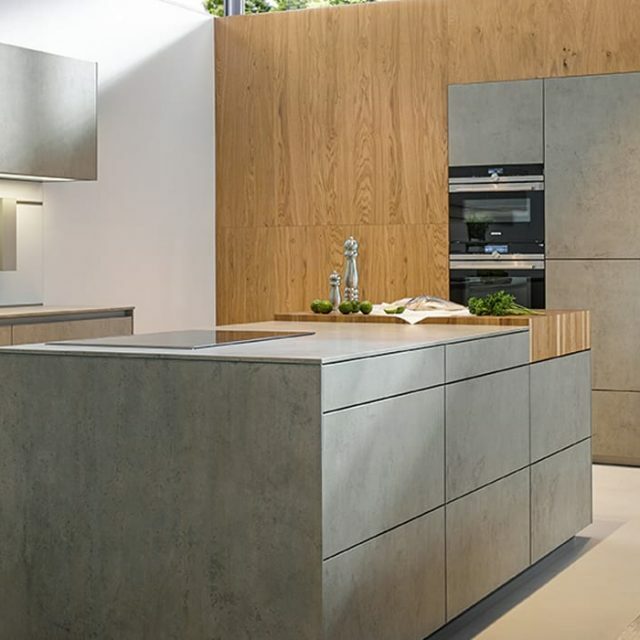 Matt finish kitchens deliver a real depth of finish and work really well in contemporary kitchens because they offer a broader choice of colour finishes too.